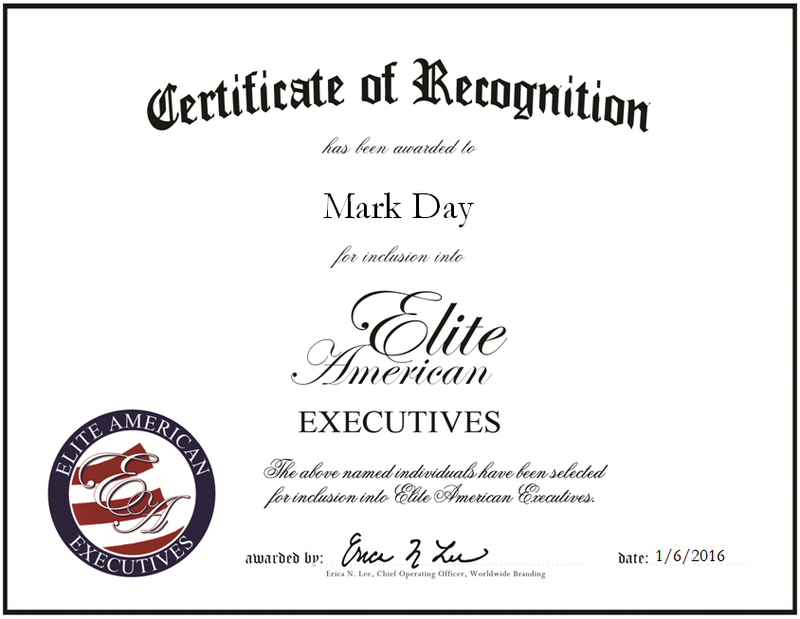 Columbia, MO, January 6, 2016, Mark Day, Consultant with Two Days Consulting, has been recognized by Elite American Executives for dedication, achievement and leadership in strategic IT consulting. Mark Day is an expert at utilizing information technology to solve business problems, and his position with Two Days Consulting allows him to do just that. His wide array of responsibilities include evaluating current and future technologies, delivering technology leadership programs to the federal government, and providing technological support for a business unit with revenue of $300 million and approximately 1,400 people. Two Days Consulting provides innovative technologies and solutions for mission-critical national security programs for the intelligence community and the Department of Defense, State, Homeland Security and Justice, as well as numerous customers involved with the United States federal government. In addition to his position with Two Days Consulting, Mr. Day is also an adjunct professor at George Mason University in the public and international affairs department. In five years, Mr. Day hopes to become a professor of information technology in a master’s program in public administration, as well as a chief information officer within a government organization. He was honored by Federal Computer Week two times, and was listed among the Federal 100. 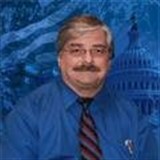 Mr. Day earned a Bachelor of Arts in political science from Southwest Baptist University, located in Bolivar, MO in 1977. This entry was posted in Consulting, Technology, Uncategorized and tagged adjunct professor, business problem solving, future technology, IT consulting, security programs, technical support. Bookmark the permalink.